Blocked gutter systems can cause damage to your property and cost you money in the long run if not maintained. DMC window cleaning can clear debris from your gutter systems and unblock downpipes allowing the drainage system to do its job and prevent damage to your property. 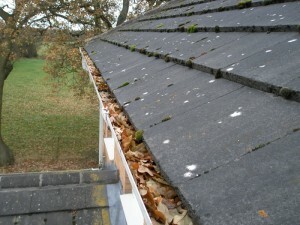 Leaves, moss and dirt accumulate over time and if not checked will ruin the look of your home. 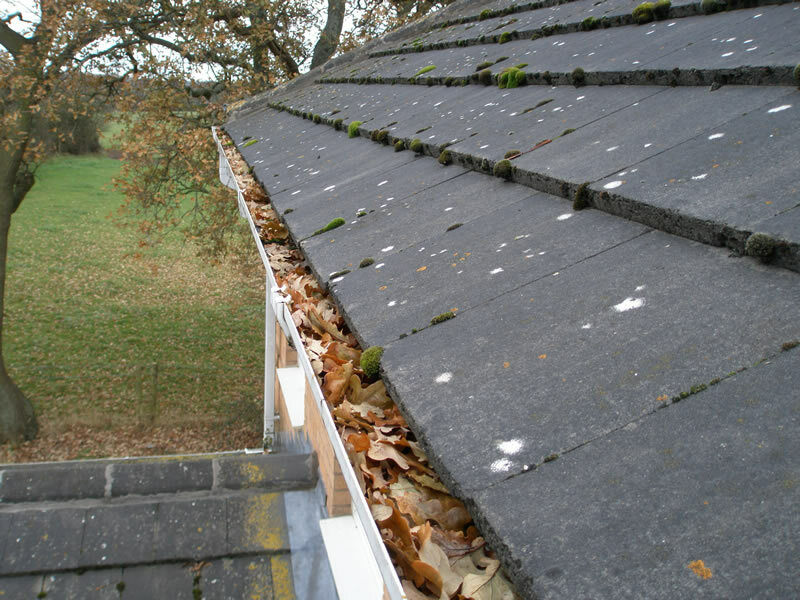 Sometimes the gutters are not really the main problem, it could be just the downpipes are blocked with leaves, causing the rainwater to overflow the system. DMC window cleaning can visually check your gutter system for signs of downpipe blockage, why have someone clear your gutters just to leave the downpipes blocked? Please call us to inspect your system for problems on 07545 149197 (daytime) or 01905 770854 (evenings).